Struggled to finish the book. 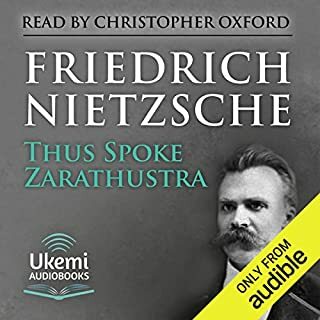 At first it had captured my interest and I was keen to learn about Nietzsche's philosophy but at times it just left like rambling lectures on many tooics. there were definitely great nuggets of wisdom and moments upon which to reflect on, but I feel like it was the English translation that made it a chore to follow. I've read that in it's original language there is a lot of metaphors and wordplay, that maybe was lost on me. 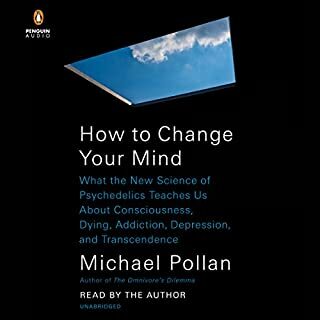 Everyone should read/listen to this book who has tried or is even interested in psychedelics. Very in depth and informative about the history, key players, previous and current research into assisted psychotherapy, and the experiences themselves.